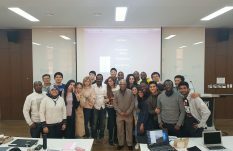 On October 28th, Dream Together Master 2nd to 4th batch alumni have been invited back to DTM to have a alumni reunion. 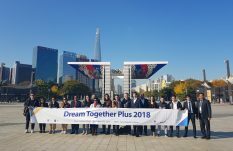 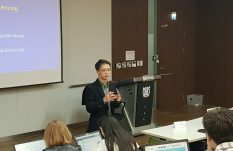 10 DTM alumni and their bosses from 10 different countries visited Seoul, Korea for the field trip and Dream Together Seoul Forum 2018. 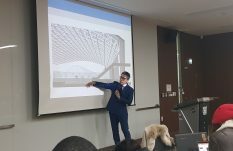 Our alumni and their bosses were invited to KSPO(Korea Sports Promotion Foundation) to have presentation about the achievement made after DTM. 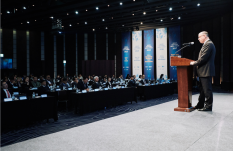 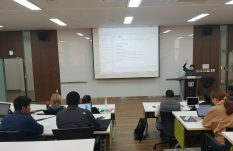 During the visit, they had the opportunity to build a network that promotes sport development, discuss the current issues and prospective of sport management in modern society, and looked for the ways to cooperate between Korea and developing countries. 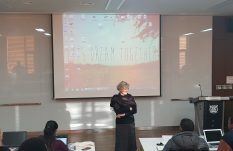 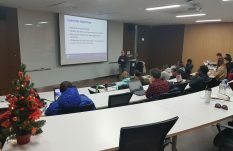 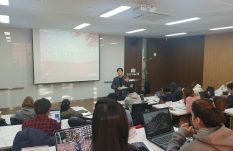 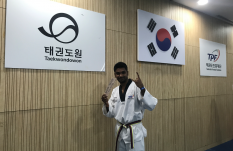 During one-week schedule, the participants had the chances to visit several sports-related organizations and facilities in Korea such as a tour of bio-mechanics and physiology lab in KISS(Korea Institute of Sport Science) and Korea traditional cultural sites such as Gyeongbokgung Palace and Bukchon.